Industrial training is mandatory to bridge the gap in the academic curriculum and in the industry. This will help the students develop skills and competencies they require to become employable. So when they are fresh out of the college, while joining the company they just have to learn the process followed in the company. It provides an opportunity for students to apply theoretical knowledge acquired in the classroom with practical application of knowledge required to perform a task. In the case of IT industry, the industrial training will also teach them how the environment will be when they go to work. It gives the students a feel of how their work environment will be when they join the company. Six Months and 45 days summer Industrial training also gives the students exposure to students on the tools used in the industry. This will make students understand what their value addition is and what value students can give to the industry. The industrial training process will make the students job ready faster. In the case of Knowledge Industry, the candidates must have problem solving skills. The students will get hands on how the business problems are solved by the company and how they get paid. 6 Month Industrial training will also enhance the personal skills including presentation skills.. If the student is really smart, the C-TAC Hoshiarpur may give an offer letter to the students. From the C-TAC hands-on training, the student learns about the skill sets required, demands of the industry and also work ethics. At the same time it gives the student an opportunity to put into practice what he or she has learned at college/university. We considers not only the basic Web skill but the practical knowledge because companies are looking for someone who has both of them For practical skills. Cisco Systems offers some of the most advanced technologies in the areas of routing, switching, network security and voice applications that require the expertise of trained professionals.Cisco certifications are focused on the popular networking and telecommunications products from Cisco Systems, but they also provide a significant amount of knowledge related to networking in general. 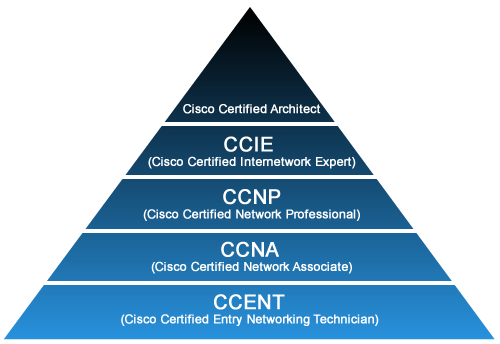 Cisco certifications are required for nearly all Cisco IT professionals. 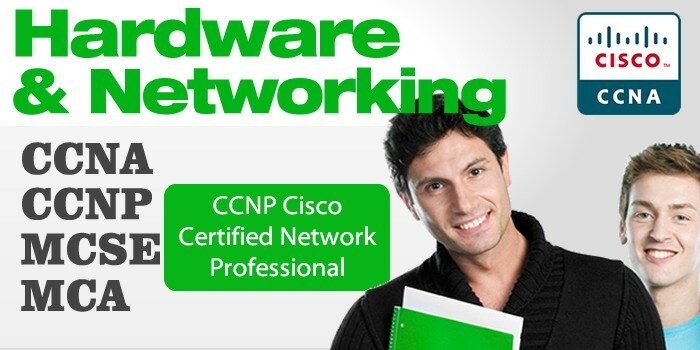 Whether you are new to Cisco technology or looking for an advanced training to prepare you for Cisco certifications such as CCNA, CCNP. Personal pride, professional growth, and increased compensation are the most popular reasons why professionals seek business and IT certifications. With our unique blend of certification tracks, delivery method options, and valuable resources and support, you can count on us to help you reach your certification goals. Keep your IT and business skills current with industry-recognized certifications, including Cisco CCNA and CCNP certifications, Microsoft MCSA and MCSE certifications. These certificates are key for administrators that provide network administration services at both the desktop and server level. The new Microsoft certification program, reinvented for the cloud, reflects and validates the changing role of IT Professionals as they develop cloud and hybrid computing expertise. Microsoft Certified Solutions Expert (MCSE) is Microsoft's new flagship certification for IT professionals. 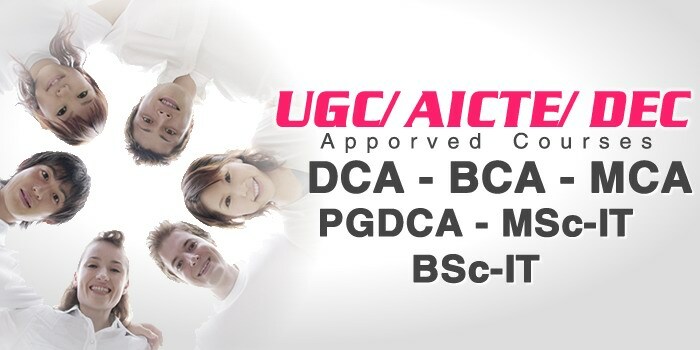 The Microsoft Certified Solutions Associate (MCSA) is the certification for aspiring IT professionals and is also the prerequisite certification necessary to earn an MCSE. The objective of the Computerized Accounting program is to give the student "hands on" training in the key areas of financial and management accounting, as well as in the implementation and operation of a computerized accounting system. the practical, rather than the theoretical, is stressed. the successful graduate will have the necessary skills to keep a set of books, both manually and on a computerized system. the student will also be trained to implement internal controls and management accounting systems, such as budgeting, cash flows, and break-even analysis, for use in both small and large businesses. There is a great demand for well-trained, competent accounting professionals. Accountants are important to the running of any business in order to gather, record, organize, and analyze their financial affairs. Careers may be pursued in small business, multinational corporations, government, or self-employment. 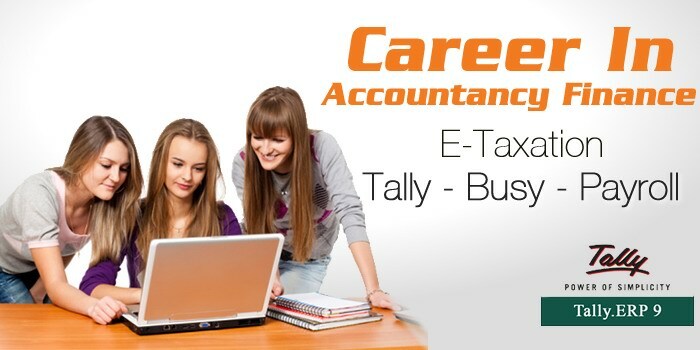 Students who have completed their 12th and are looking for a course after 12th,B.com,BA in the field of accounting finance or taxation can opt for this kind of computerized accounting training which is a job oriented program in the sector which is ever growing and ever demanding in nature, C-TAC Computer Center in Hoshiarpur offers job guarantee courses related to this field,Specially in Tally Training which is ever growing and demanding since accounting is the core and base of every organization. C-TAC Web Solutions is a leading, well-qualified Web Service Provider in Hoshiarpur- Punjab that Offers services of Website Designing and Web Development ( CMS, Ecommerce online shopping systems, Company, School, College, NGO, Society, real-estate, Travel Website, Village ), Web hosting, Domain Name Registration services. We understand our clients business and provide them with creative yet cost-efficient custom Web Design Services. Whether it's a Static Website or a Dynamic Website with complex functionalities.